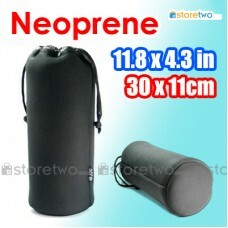 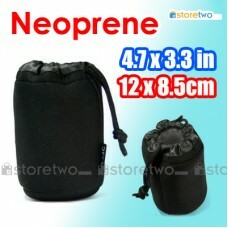 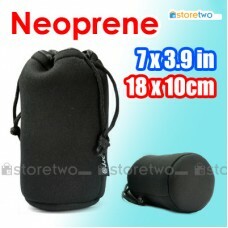 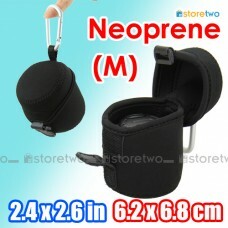 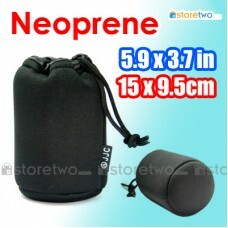 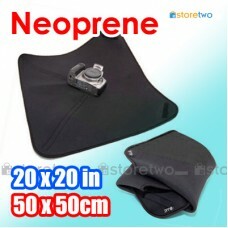 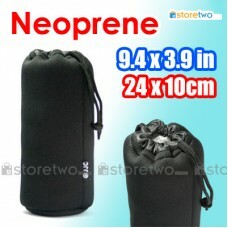 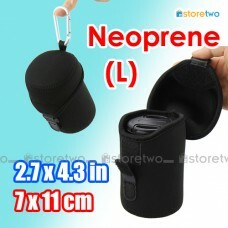 Product Features Protects your lens from scratches, nicks and bumps 5mm thick neoprene provides .. 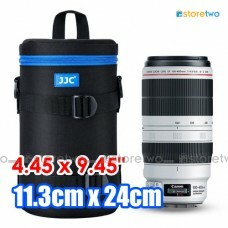 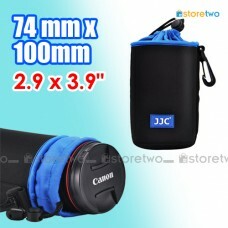 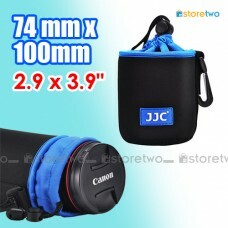 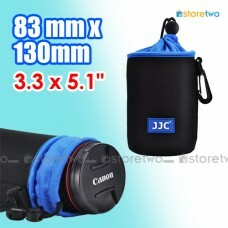 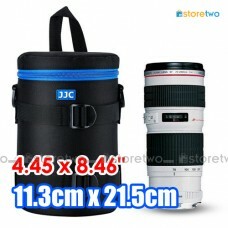 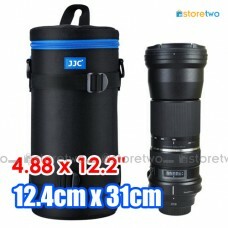 Product Features Protects your lens from scratches, nicks and bumps Secures with drawstring .. 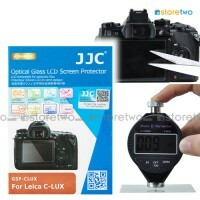 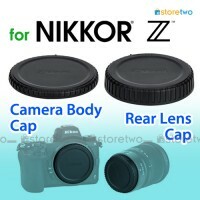 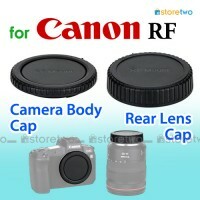 Product Features Protects your gears from scratches, nicks and bumps Suitable for lenses, flashl.. 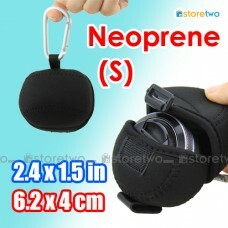 Product Features Protects your lens from scratches, nicks and bumps Handy drawstring closure f..